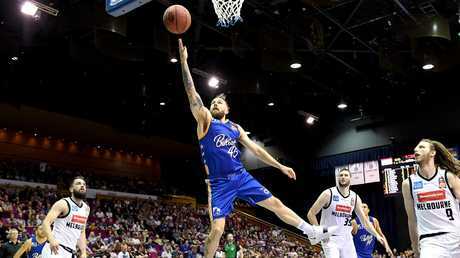 BRISBANE announced themselves as serious NBL finals contenders with a stunning 97-94 comeback victory over reigning champions Melbourne at the Brisbane Convention Centre on Saturday. 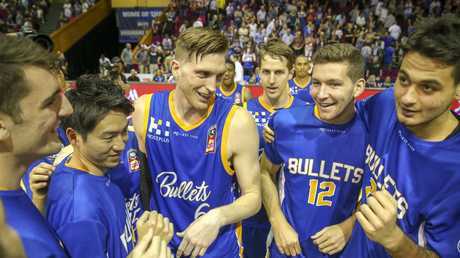 The Bullets trailed by 17 in the third quarter but surged over the top of the second-placed United in the final term for arguably the club's best win since it re-entered the NBL in the 2016/17 season. The fourth-placed Brisbane took their record to 6-6 while Melbourne fell to just their fourth loss of the season with the two teams to meet again on Monday night. And it should be a cracker too after Saturday's rollercoaster ride had a lot of feeling, twists and turns. Veteran Mika Vukona iced the game with two late free throws as Brisbane had heroes all over the court in the stirring victory. But import Lamar Patterson was the standout with 33 points, five rebounds and three assists for the Bullets. His poise late in the game was critical. 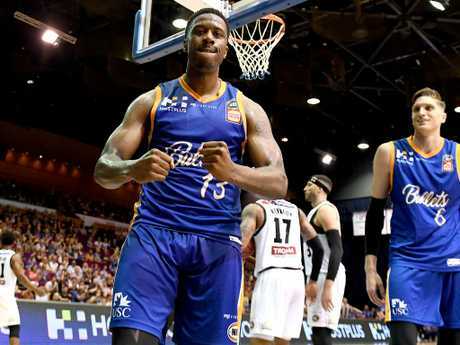 He got plenty of help from fellow import Jeremy Kendle (15 points and a plus-minus of 24) Cam Bairstow (13 points, four rebounds, three assists), Matt Hodgson (12 points, six rebounds) and Jason Cadee (12 points, five assists). David Barlow (20 points), Casper Ware (17 points) and Chris Goulding (15 points) led the scorers for Melbourne who looked well in control on numerous occasions. The rowdy crowd at Southbank found their voice when Goulding threw up an airball in the last minute of the second quarter, shortly after the United captain was able to attract a 50-50 charge call. As the crowd jeered, Goulding waved his arms, egging them on to cheer louder. 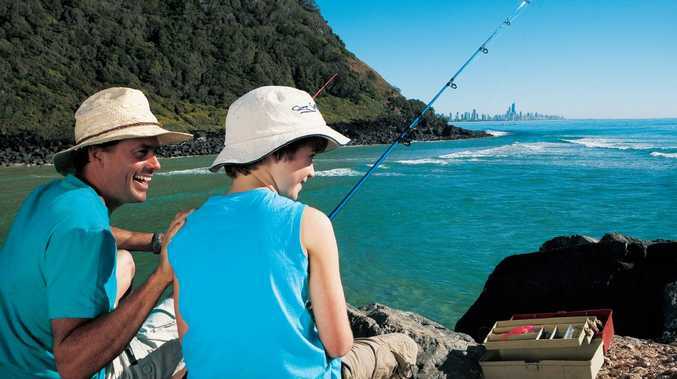 And the Brisbane faithful had plenty to crow about as the Bullets outscored Melbourne 28-14 in the last quarter. Melbourne had a three-point cushion at halftime after Brisbane bounced back late in the second term to make a game of it. The Bullets trailed by 12 points early in the second quarter with United well in control. Melbourne led 28-18 at quarter-time on the back of an 11-0 run in the opening minutes as well as 11 points from their bench while Brisbane's bench had not troubled the scorers. But the Bullets were sparked by fill-in US import Kendle who did not step on the court in the first term but added six points and a rebound and some general urgency when he entered the fray. 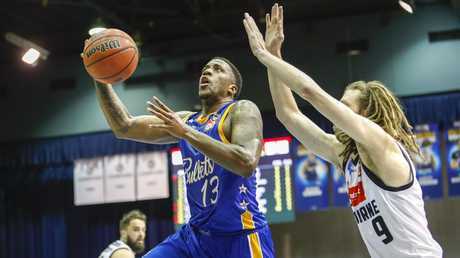 Fellow American Patterson also showed his class with nine points in the second quarter as he attacked the basket and put pressure on the Melbourne defence to have 15 points at halftime while Boomers guard Cadee had 11 for the home side. All nine Melbourne players who got minutes in the first half scored with Ware leading the way with 12 point but three personal fouls. 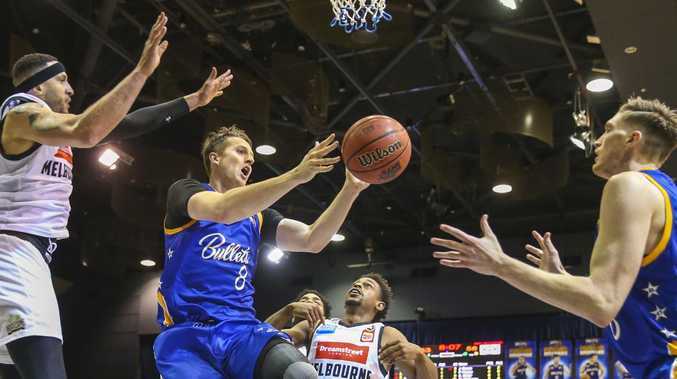 Bullets head coach Andrej Lemanis joked that Brisbane had Melbourne "exactly where we wanted them,the plan was working perfectly" when United led by 17 points during the third quarter. "We had done a lot of things that had contributed to our own demise to that point,'' he said. "I thought we did a nice job steadying towards the end of the third, we got it back to 11. "We weren't panicked. There's a decent confidence with us now and there's a good belief in ourselves. "The only thing we can do is get back to playing good basketball and the result will take care of itself or you give yourself a chance. Patterson said the players never lost faith they could reel in United and he was happy with his rich vein of form either side of the FIBA window. "We are a smart team. We've got a lot of depth as well so we knew that eventually we would wear them out,'' he said. "This league, the talent gap isn't that much so you just fight and fight until the end. "We play them Monday so it's going to be another fight so we'll get ready for that. United coach Dean Vickerman said Kendle was outstanding for the Bullets and the difference in the result with Melbourne left to lament a lack of execution late, hitting just four field goals from 15 attempts in the last quarter. "He gave a lot of other people confidence and during that period in the fourth they turned up their pressure. "I didn't think our decision making versus pressure was good enough tonight. "We always believe we're going to win. That's the mentality of this group that we're always going to find a way. "We had some opportunities there and they pressed us. There was some execution there that I know in tight games we've got to be better."